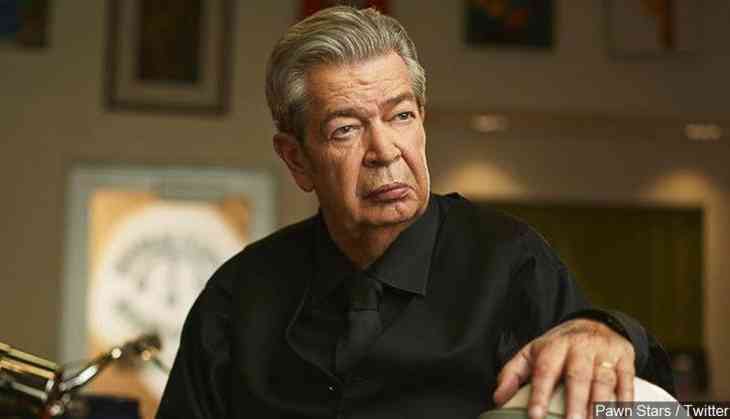 Richard Harrison, the American television series "Pawn Stars" family whose grumbling about the goings-on in the Las Vegas shop he ran with his son and grandson made him a reality TV star, has died at 77. 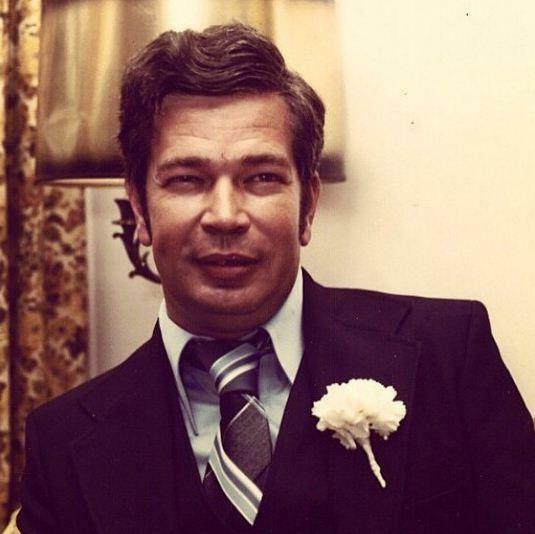 "Richard Benjamin ‘The Old Man’ Harrison passed away this morning surrounded by those he loved. He will be tremendously missed by our family, the team at Gold & Silver Pawn and his many fans the world over," Rick Harrison told Fox News. "He was my hero and I was fortunate to get a very cool ‘Old Man’ as my dad. That I got to share him with so many others and they got to see what a great family man he was is something I am grateful to have experienced with him. 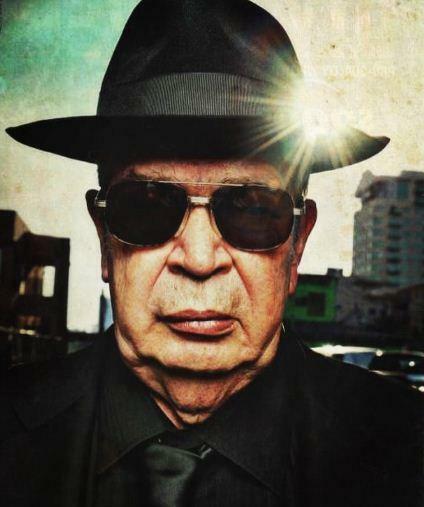 He lived a very full life and through the History television show ‘Pawn Stars’ touched the lives of people all over teaching them the value of loving your family, hard work and humor. We appreciate everyone’s thoughts and prayers and ask that we are provided some privacy at this time." A statement from the Gold & Silver Pawn shop added that "he was surrounded by loving family this past weekend and went peacefully." Harrison's grandson Corey reflected on his relationship with his grandfather. "I was lucky enough to spend 15 years of my life working with the old man. He wasn’t just a grandfather, he was truly a best friend as well. I’m truly blessed to have had him as a mentor." "We are deeply saddened by the loss of our friend Richard ‘The Old Man’ Harrison, a beloved member of the HISTORY and ‘Pawn Stars’ family," the History Channel told us. "He will be greatly missed for his wisdom and candor. Our thoughts are with the Harrison family during this difficult time." The Harrisons and their pawn shop rose to fame on the hit History Channel series "Pawn Stars," which premiered in 2009 and has been on the air for 15 seasons. Harrison opened up about the prospect of retirement in a 2012 interview with Hagerty. "I think retirement is overrated for anyone," the "Old Man" said. "Peoples (sic) asked me many times, 'Well Richard, when are you going to retire?' I tell them the day that I walk through that door and it's not fun, I'll quit. It's still fun for me." Rick Harrison spoke to Fox News in January about the success he and his father have had ahead of the series' 500th episode. "It's interesting to look back at how Gold & Silver has evolved over the course of these 500 episodes," Rick told us in January. "When 'Pawn Stars' started, the shop was averaging about 70 people a day, and now, we average thousands. We've also gone from 10 employees to over 50. It’s been an incredible ride."